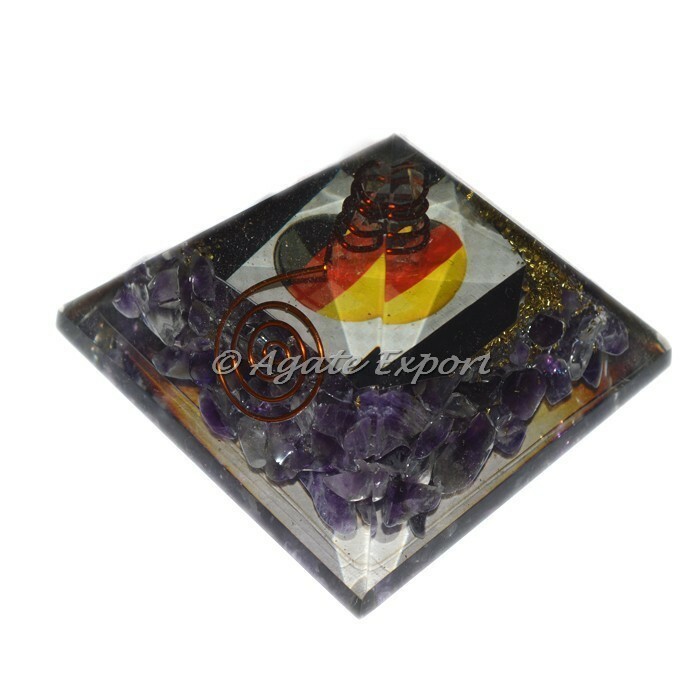 Orgone pyramids are powerful devices having the ability to convert negative energy to postive energy. These pyramids are infused with gemstone like amethyst to increase their effect on an individual. The amethyst stone facilitates intuition and communication to increase work effectiveness.